Today, Apple held its much anticipated iPhone media event at the Yerba Buena Center for the Arts in San Francisco to introduce its iPhone 5. Rumors have been running rampant for months, maybe ever since the iPhone 4S was announced, about what features the new iPhone would have. I am not a fan of rumor mongering which is why I rarely write about the latest and greatest Apple rumors, of which there is always an ample supply. That being said, now that the new iPhone has been announced and we know what we know, I thought it might be interesting to see how the most common rumors stacked up to reality. Below is a list of the rumors that have been making the rounds and whether or not the rumor came to fruition. RUMOR: We had the iPhone, iPhone 3G, iPhone 3GS, iPhone 4 and iPhone 4S. Other than the original iPhone, some people professed to see a pattern here and the general consensus was that the next generation iPhone would be the iPhone 5. That seemed like a pretty safe bet until Apple named their newest iPad ‘iPad’. Nothing was certain after that. REALITY: The new iPhone is iPhone 5. 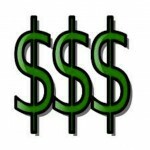 RUMOR: The iPhone would be offered at the same price points as the iPhone 4S, from $199 to $399 with a two-year contract from a cellular service provider. REALITY: There is no change in price. The iPhone 5 is configured for 16GB ($199), 32GB ($299) and 64GB ($399) with a two-year contract. 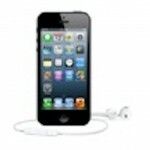 The iPhone 4S price will drop to $99 with a carrier contract and the iPhone 4 will be free with a contract. At launch, the iPhone 5 will be available in 100 countries on 240 carriers. 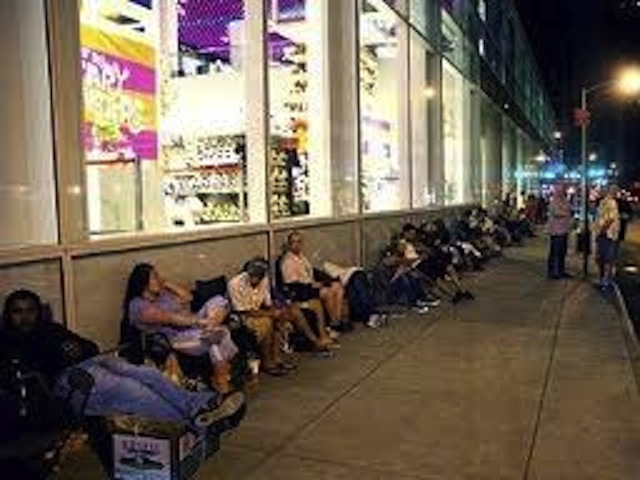 When Can We Expect to See Crazy, Long Lines at the Apple Store? RUMOR: Friday, September 21st is largely rumored to be the date that the new iPhone will be available. REALITY: Apple will start to take orders on September 14th. 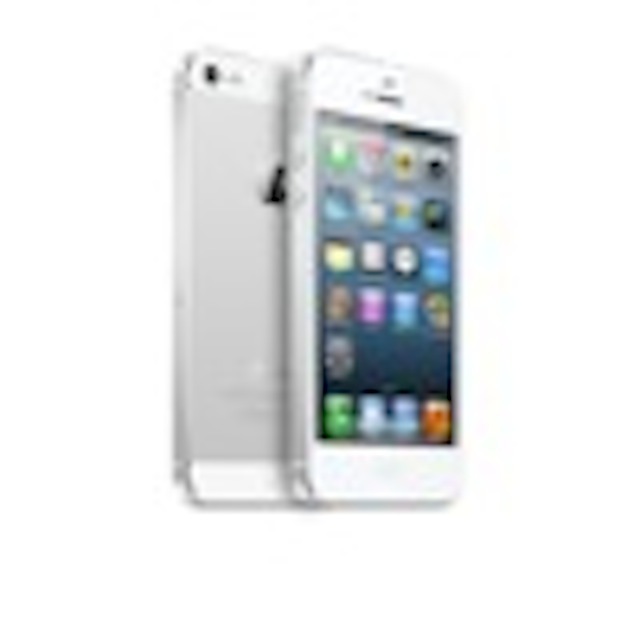 The iPhone 5 will be available starting September 21st. RUMOR: There were numerous photos showing a smaller dock connector, downsizing from the current 30-pin connector. There was some speculation that it would be an 8- or 9-pin connector or maybe a 19-pin connector. No real consensus on what size, just that it would be different. 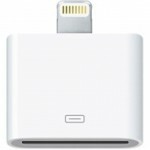 REALITY: The new 9-pin dock connector, Lightning, is 80% smaller than the 30-pin dock connector that has been used in all iPhones until now. 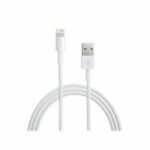 Where Can I Get a Dock Connector Adapter? 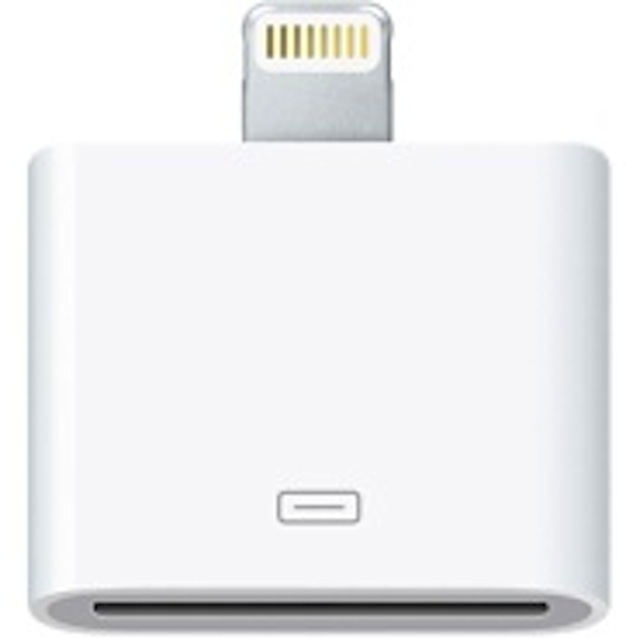 RUMOR: Apple would be the sole provider of the adapters. REALITY: At this point, that it true. An adapter will cost you $29; one with a cord will be $39. RUMOR: There was virtually total agreement that the newest iPhone would support 4G LTE. Since the latest iteration of the iPad supports this, this was pretty universally accepted as a given. 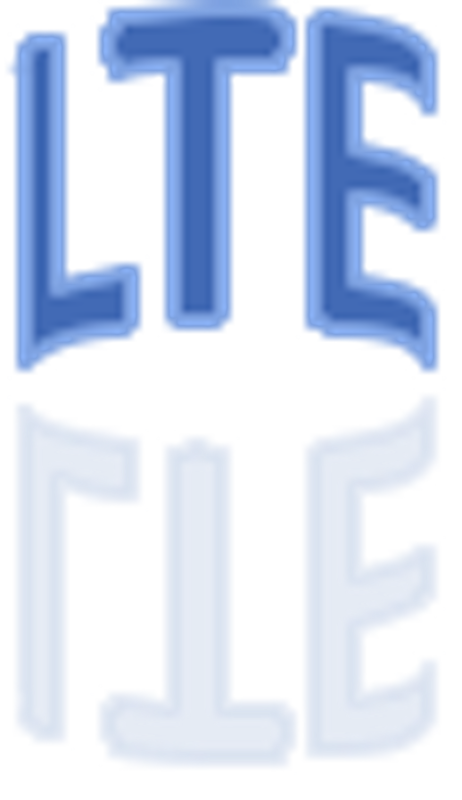 REALITY: LTE it is. This is considered to be a good thing for Verizon since their LTE network is more extensive than any of the other carriers in the US. RUMOR: There were some photos floating around of what was supposedly an iPhone 5 which showed a taller, though not wider, 4″ screen. In an effort to keep up with the Android-based Galaxy S-series phones, the general consensus was that the new iPhone would have to have a larger screen. The current screen is 2″ wide by 3 tall” or about 3.6″ diagonally. 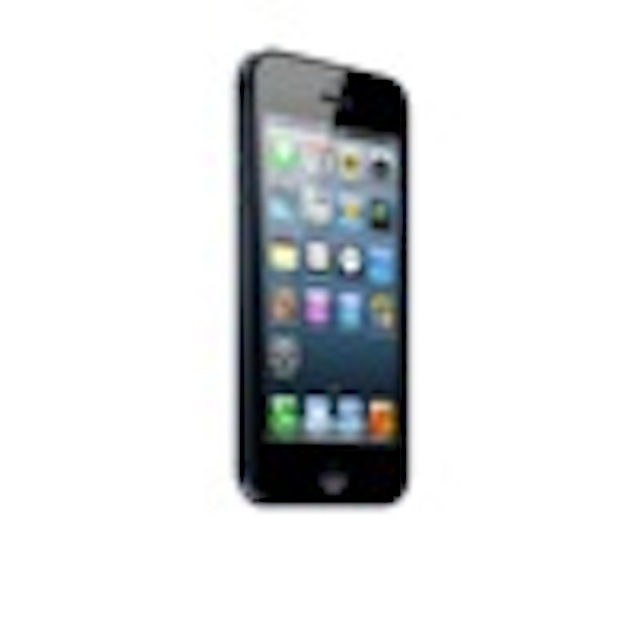 REALITY: The iPhone 5 does have the larger 4″ screen. The extra real estate will allow for five rows of apps, instead of four, on the screen. RUMOR: There was a good deal of discussion on how Apple would make the next generation iPhone thinner. Would it go from on-cell, where the touch sensors reside in their own layer and add to the iPhone’s thickness, to in-cell, where the touch sensors reside inside the color filters and do not require their own layer. Another related rumor was that Apple would switch from a glass back panel to one that is made of metal in an effort to slim the iPhone down. REALITY: Integrating the touch sensors into the Retina display helped to slim down the iPhone 5. At 0.30 inch (7.6 mm), it is 18% thinner and 20% lighter than the iPhone 4S. According to Apple, the iPhone 5 is “the thinnest smartphone in the world.” In addition, iPhone 5 has an anodized aluminum body with diamond cut chamfered edges and glass inlays. 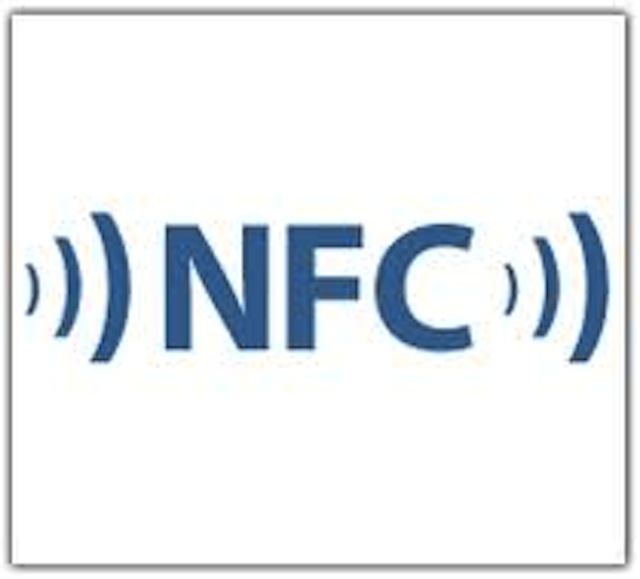 RUMOR: A near field communication chip (NFC) would be integrated into the new iPhone and would let it communicate with other devices that are in its vicinity. While not unanimous, the prevailing thought was that there would be no NFC chip in the next iPhone. REALITY: That’s right. No NFC. RUMOR: Since this version of the iPhone was expected to be revolutionary as opposed to evolutionary, there was speculation that it would be equipped with a faster processor. 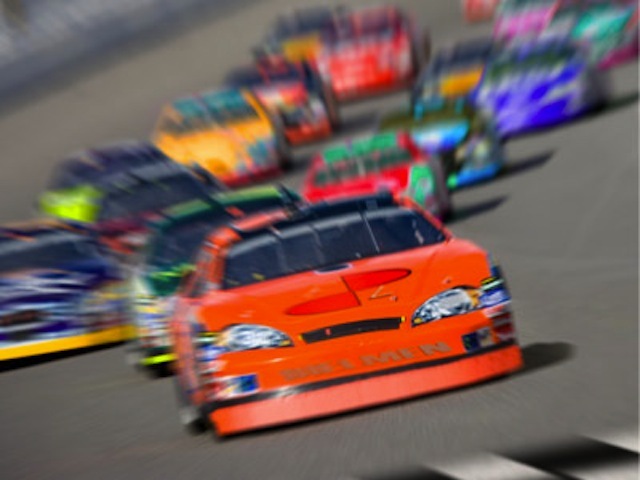 REALITY: The iPhone 5 will sport the A6 processor which should be about 50% faster. 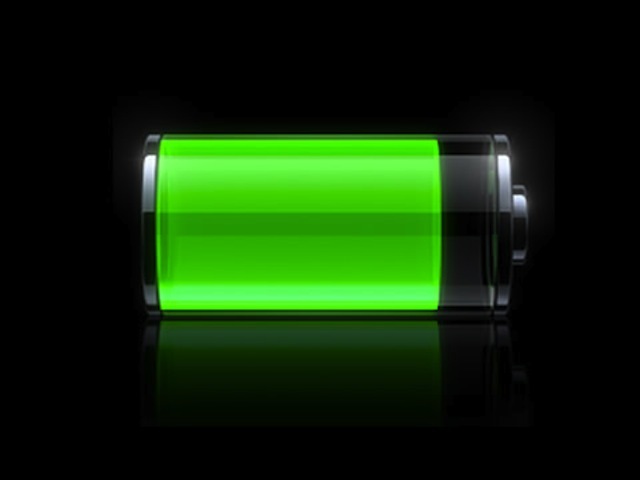 RUMOR: The iPhone 5 will have a larger battery and, thus, longer battery life. Oh, please, let this be true! REALITY: According to Phil Schiller, senior vice president of Marketing, the new A6 chipset will allow for longer battery life, no larger battery necessary. Yay! REALITY: It looks that way. 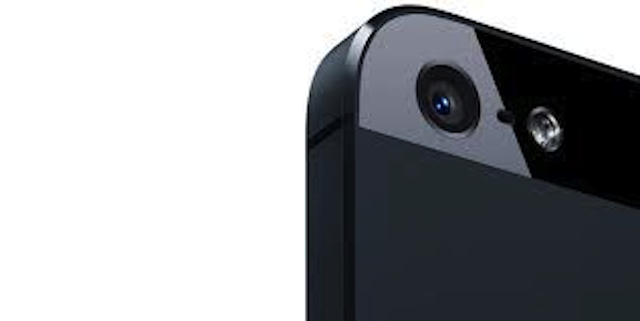 The 8 megapixel iSight® camera has been redesigned with improved optical performance, yet it’s 25 percent smaller than the camera in iPhone 4S. The new panorama feature lets you panoramic images of up to 28 megapixels by moving the camera across a scene in one smooth motion. New video features include improved stabilization, video face detection for up to 10 faces and the ability to take still photos as you record. There is a new FaceTime® HD front facing camera. You can share photos with friends and family using iCloud’s Shared Photo Streams. 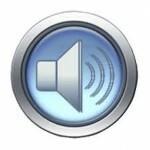 RUMOR: New headphones are a perennial rumor item. REALITY: Much more than just headphones. 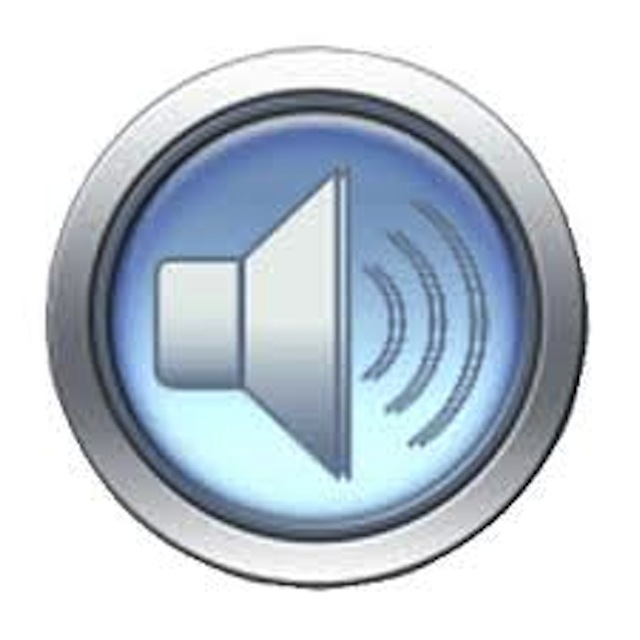 There is a new beam-forming, directional microphone system for higher quality sound, while background noise fades away with new noise canceling technology. iPhone 5 comes with the new Apple EarPods™ that provide for a more natural fit and increased durability, and an improved acoustic quality. All in all, the rumors were fairly accurate although they have morphed many times over the past year. The iPhone 5 comes with iOS 6. For current devices, iOS 6 will be available for download on September 19th. Apple typically makes an OS upgrade available to existing products a few days before a major product launch. The upgrade is free and is for the iPhone 3GS and above, 2nd and 3rd generation iPads and the 4th generation iPod touch. I currently have the iPhone 4. Will I get an iPhone 5? ABSOLUTELY. 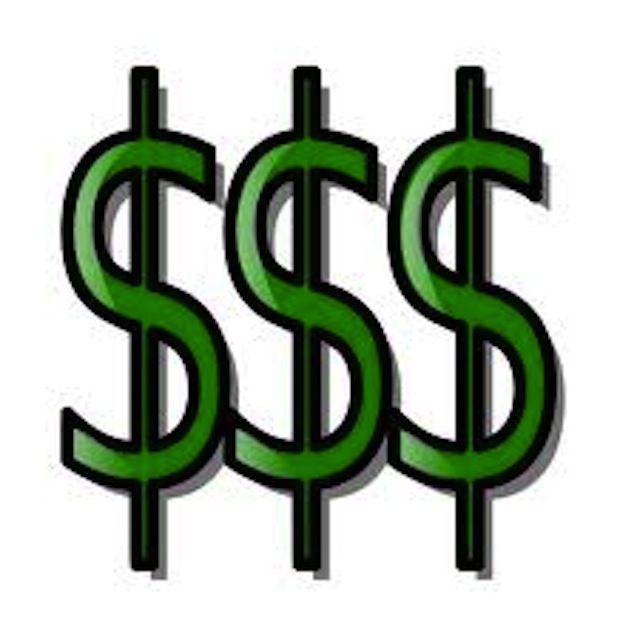 I am counting the days until the my contract is up. 109 days and counting. Great article. Lots of good detail and well-written. Thanks for clearing up all the rumors with facts!